I didn’t want to write another column making fun of the Land Transport Authority (LTA). The last time was in May. It was about how an LTA ad to promote a “car-lite” Singapore showing a woman riding a bicycle with the tagline “Freedom to come and go” resembled a sanitary pad ad. 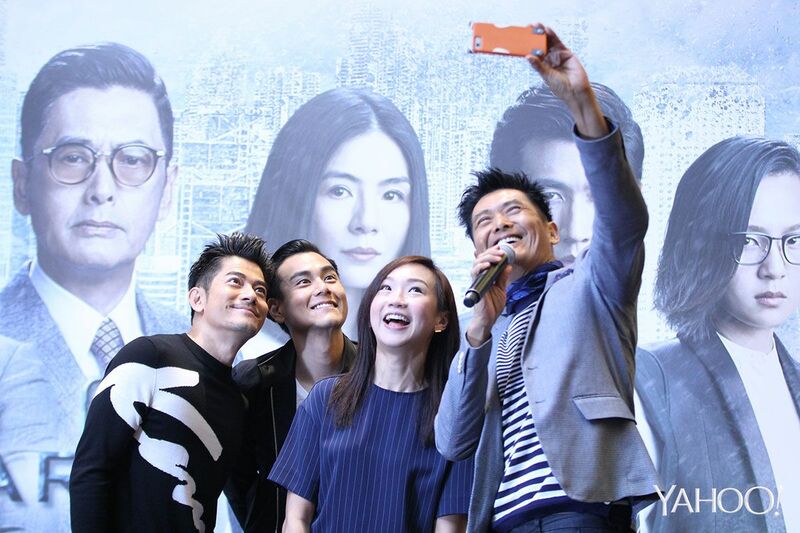 After that, I told myself to lay off LTA and look for someone else to bully, like Jem or Rui En. To be fair to me, the previous time I wrote about LTA was in March, which was more than two months earlier. It was to point out the irony of the Government introducing Car-Free Sundays to promote a greener future even as LTA justified plans to build the Cross Island Line across the Central Catchment Nature Reserve, which could make our future a little less green. 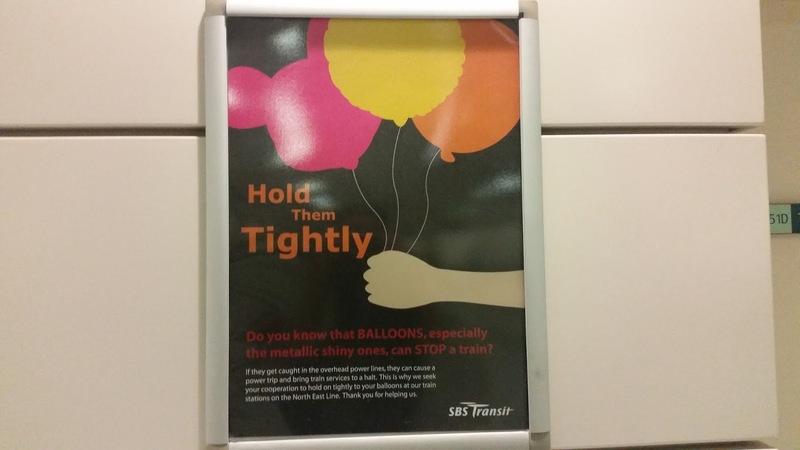 Five months before that, I wrote about how a stray aluminium foil helium balloon could cause a train delay and floated the idea of banning balloons from sale in Singapore, like chewing gum, to prevent any more balloon-related incidents. 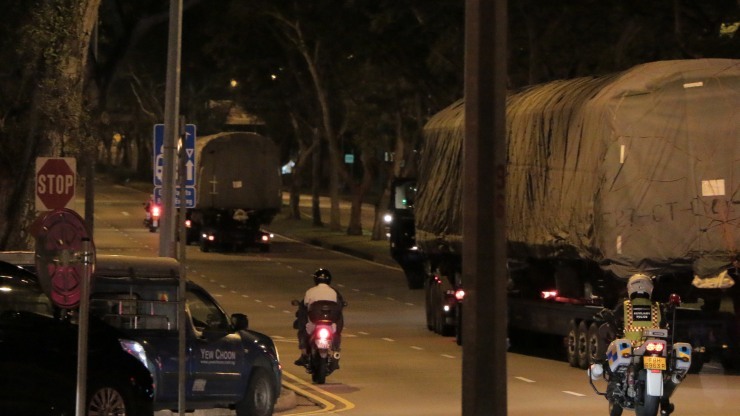 In that column, I also called out the LTA for faking a train disruption to conduct an exercise testing SMRT’s and SBS Transit’s readiness to deal with a train disruption a day after there was an actual train disruption. That was in October last year. So it’s not like I’m picking on those poor buggers every week. Anyway, this week, it seems that everyone has already beaten me to it. LTA is getting whacked worse than McDonald’s new salted egg yolk chicken burger after a Hong Kong investigative news organisation called FactWire reported that defective SMRT trains were wrapped in green covers and “secretly” shipped back to the manufacturers in China in the dead of night last month. It was the biggest thing out of the Special Administrative Region of the People’s Republic of China to hit Singapore last week, even bigger than Hong Kong movie star Chow Yun Fat, who was in town to promote his new movie, Cold War 2, and take lots of selfies. LTA just can’t catch a break. When there are train breakdowns, people complain. When there are no train breakdowns, people also complain. Just as McDonald’s has addressed the salted egg yolk chicken burger issue by promising “extra sauce”, LTA has since addressed the FactWire report by saying the defects are not “safety-critical”. The Government also explained that the trains were transported in the dead of night “to minimise obstruction and inconvenience to road users”, and the green covers were to “protect the trains, just as how we would bubble-wrap or enclose in boxes and styrofoam-pad electronic equipment and machinery that we want to transport overseas”. This reminds me of the time I ordered the six-movie Rocky box set on Blu-ray from Amazon last year. While I was watching the first movie, the picture suddenly froze. I replayed the movie and the picture froze again at the same point. Aiyah, what should I do next? 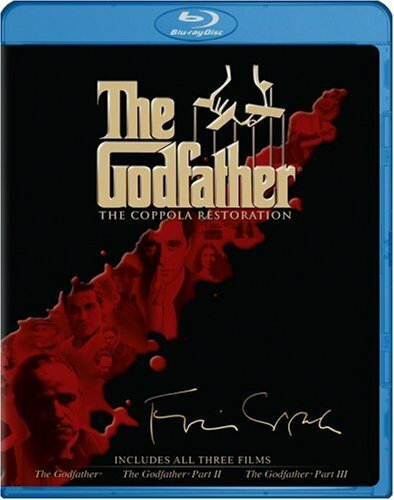 I ordered the Blu-ray online from overseas, so it’s not like I could just go back to the shop and exchange it. The mere thought of going through the hassle of trying to get a replacement or refund from Amazon was enough to make me just want to write it off. I imagine LTA must have felt the same way when it learnt about the train defects. Except I paid maybe 30 bucks for my Rocky box set and LTA paid hundreds of millions for the trains. LTA definitely couldn’t just write it off. Hey, 30 bucks is 30 bucks. So I steeled myself with the eye of the tiger and contacted Amazon to get a replacement or refund. I was instructed to return the defective item by securely packing it in a box (which I had to supply myself), printing the mailing label and invoice from the website, affixing the mailing label and appropriate amount of postage for shipping to the US on the parcel, and shipping the package from the nearest post office or shipping company of my choice. Sure, that is nothing compared to wrapping six trains in green covers and transporting them to the shipyard in the dead of night with auxiliary police officers clearing the way, but sending a Blu-ray box set to the US is not cheap too sia. In the end, I somehow managed to get Amazon to send me a replacement without me having to return anything. I don’t know whether LTA could do that too — or should even try. 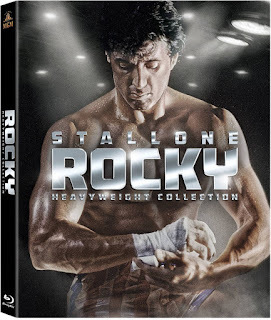 Now I have two Rocky box sets, one of which is defective. But at least the defect isn’t safety-critical. 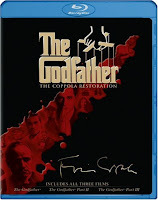 I have The Godfather box set on Blu-ray too.